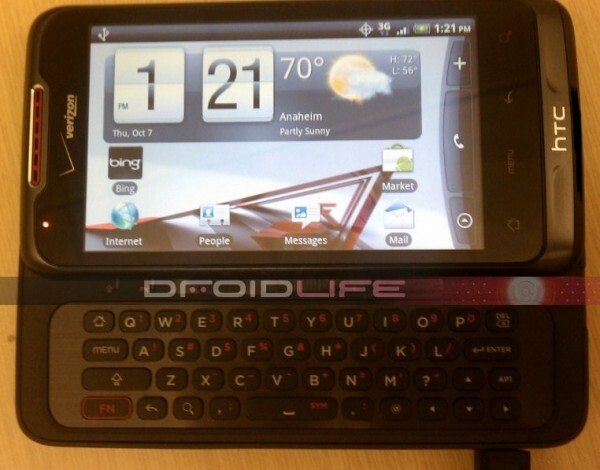 HTC Merge to be Unveiled November 18th, Will be “DROID” Branded? 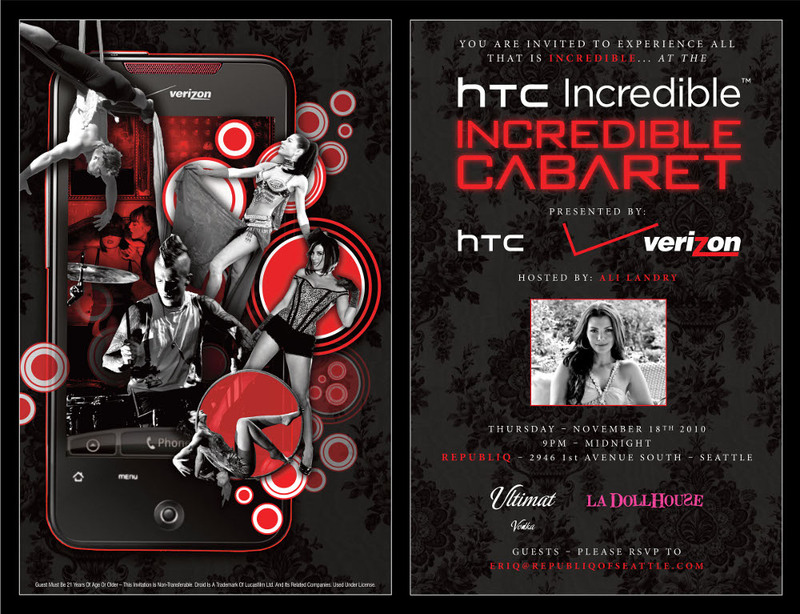 A club in Seattle called Republiq is hosting a Patron Social Club event this Thursday, November 18th, that was originally supposed to be the unveiling of the HTC Merge and would also include a re-launch of the Droid Incredible. (So much for the delay?) And also,as you can see from the shot below, the Patron Social Club called it the “HTC Droid Merge World-Phone” which is what really grabbed our interest. Remember, the Merge/Lexikon is a “Bing” device and we have all been under the impression that “DROID” branded phones would never see an ounce of Bing. Has Verizon changed their thoughts on the Merge and turned it into a Droid? The second big thing is the mention of this party celebrating the “launching” of the device. With it being on the 18th and previous rumors of the device landing on November 11th, maybe they just didn’t get the memo? Or maybe Verizon still plans on announcing it? Ali Landry in the house! Anyone going?